Amazing location! 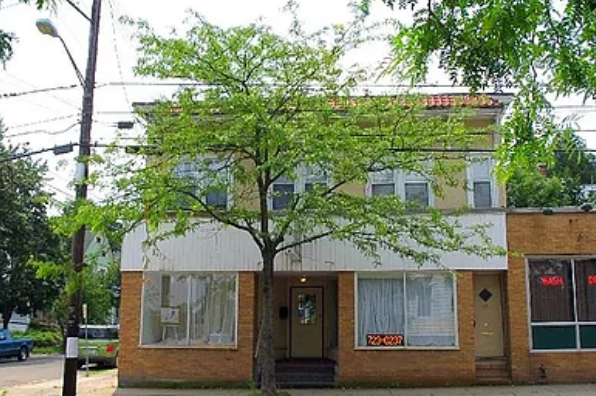 Close to downtown and right on bus line. Kitchen, Living room dining room. Click on an apartment below to view details and message landlord.